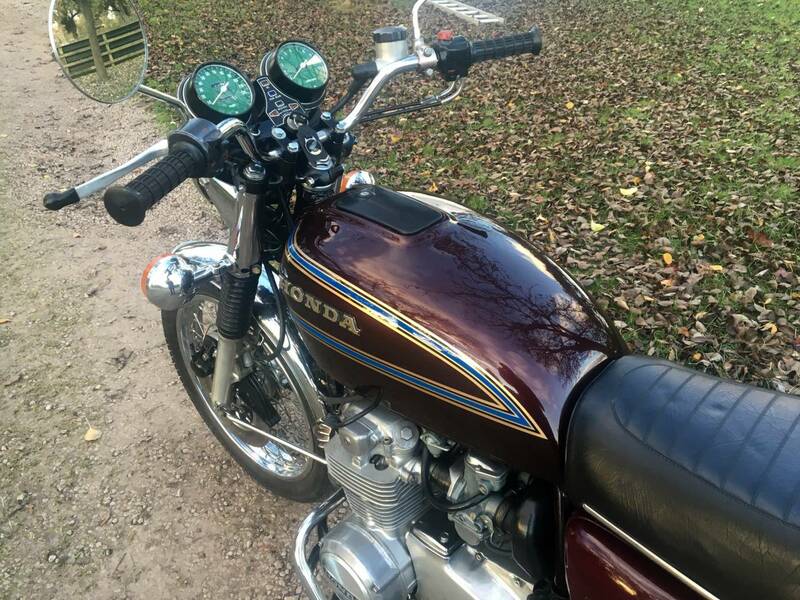 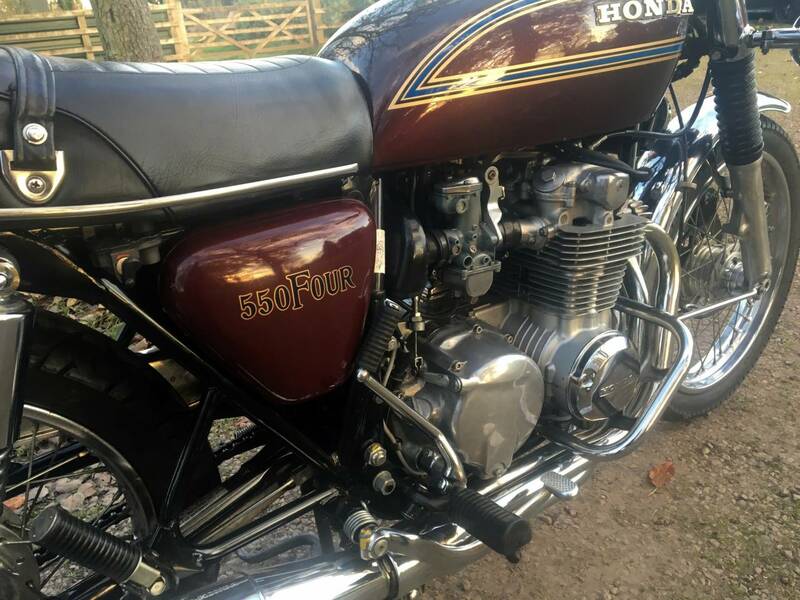 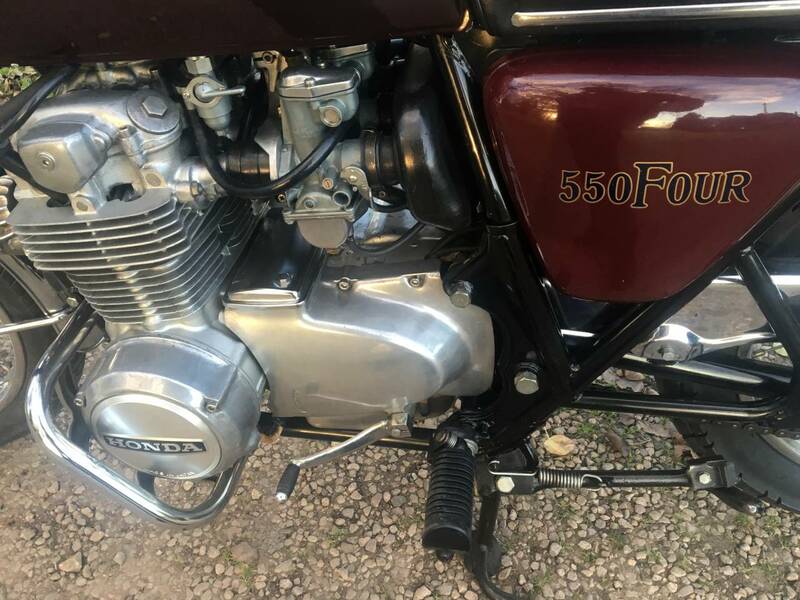 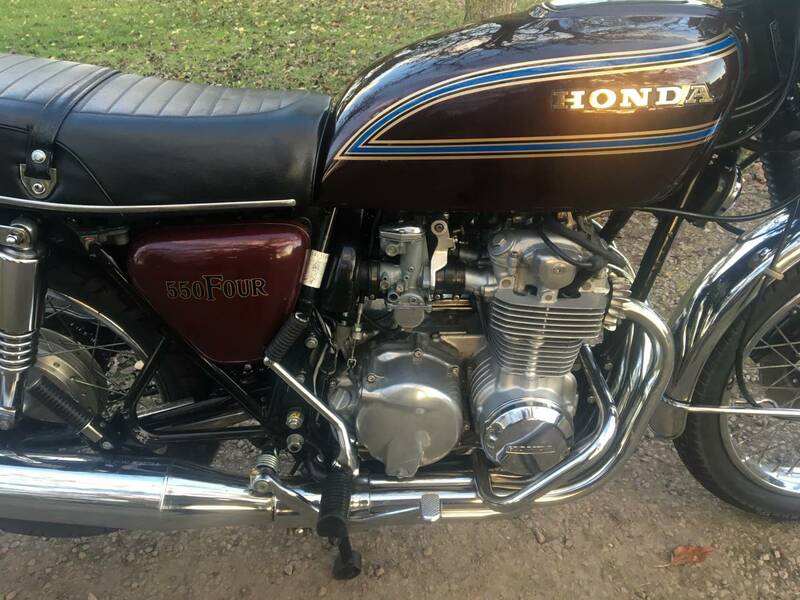 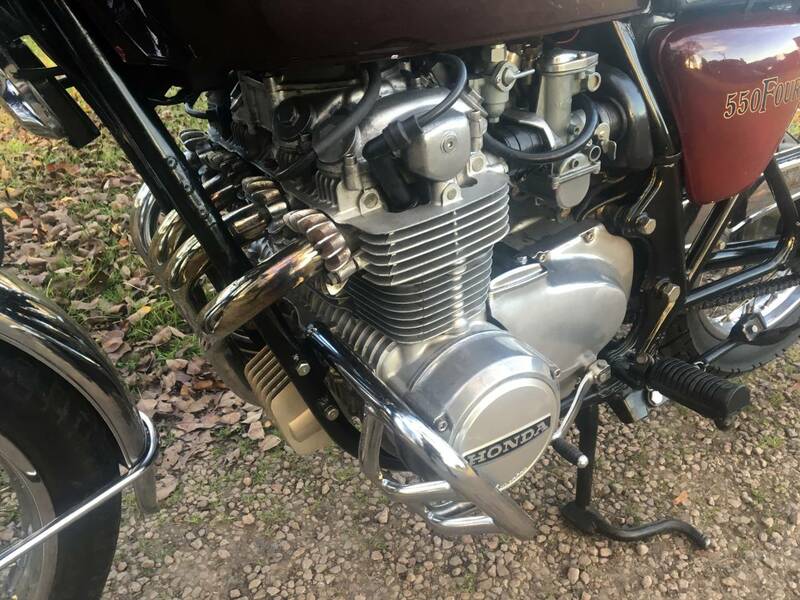 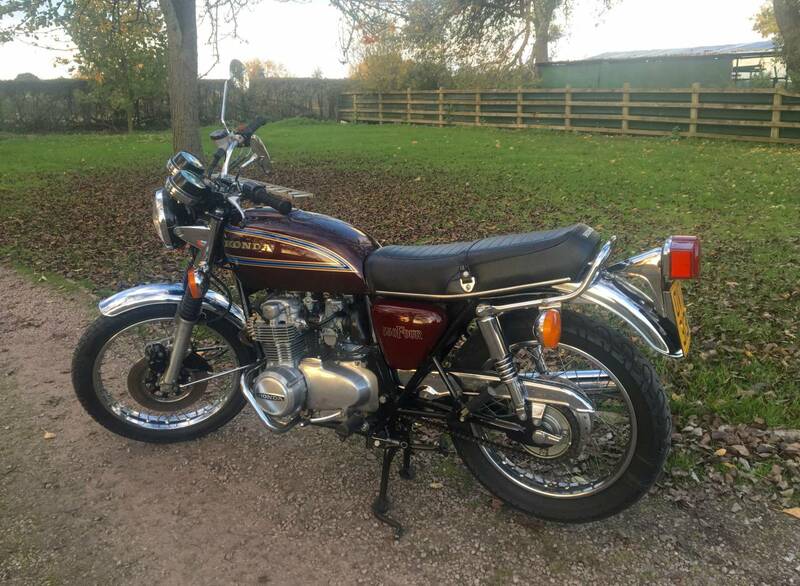 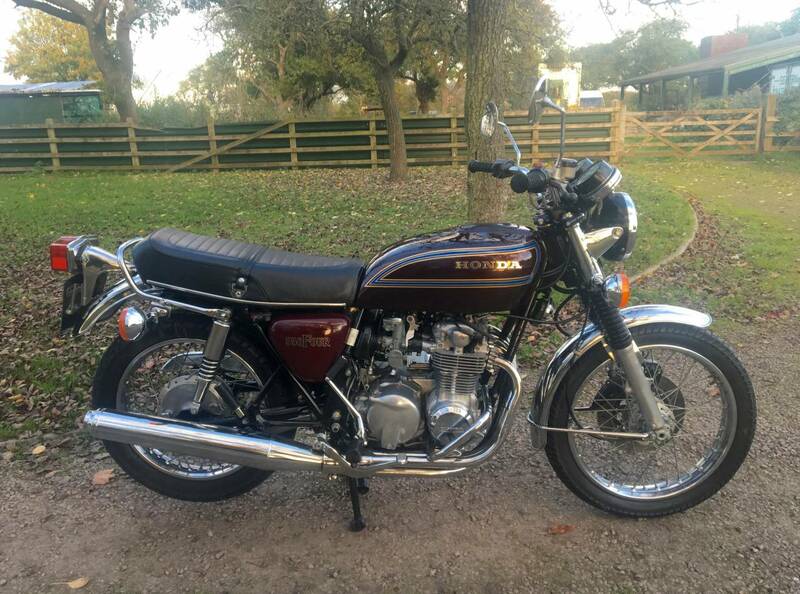 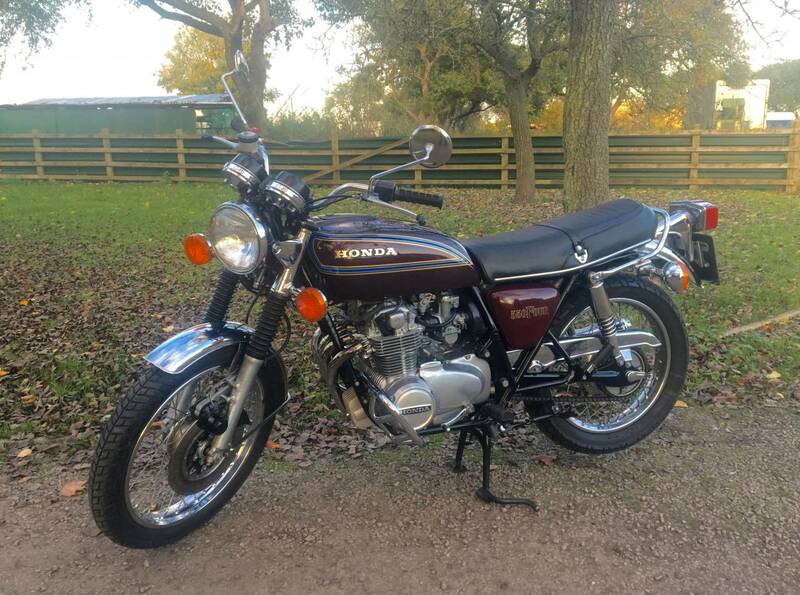 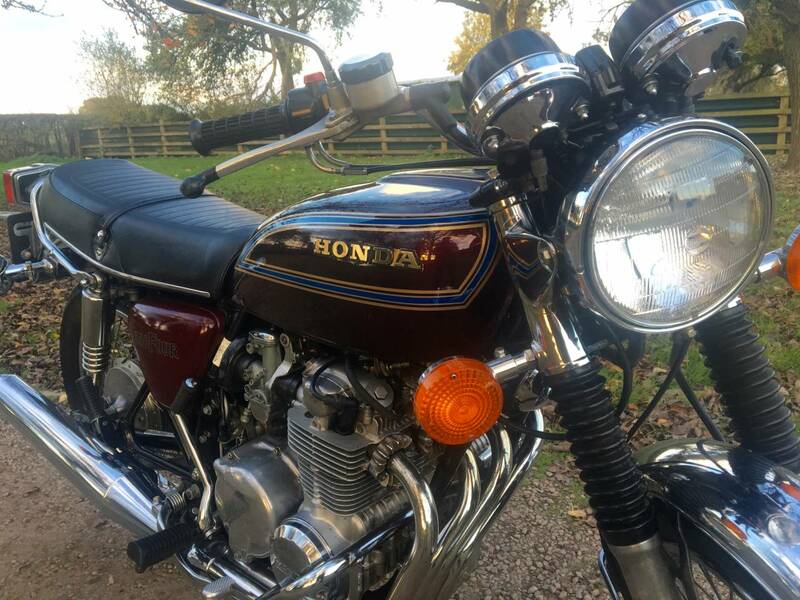 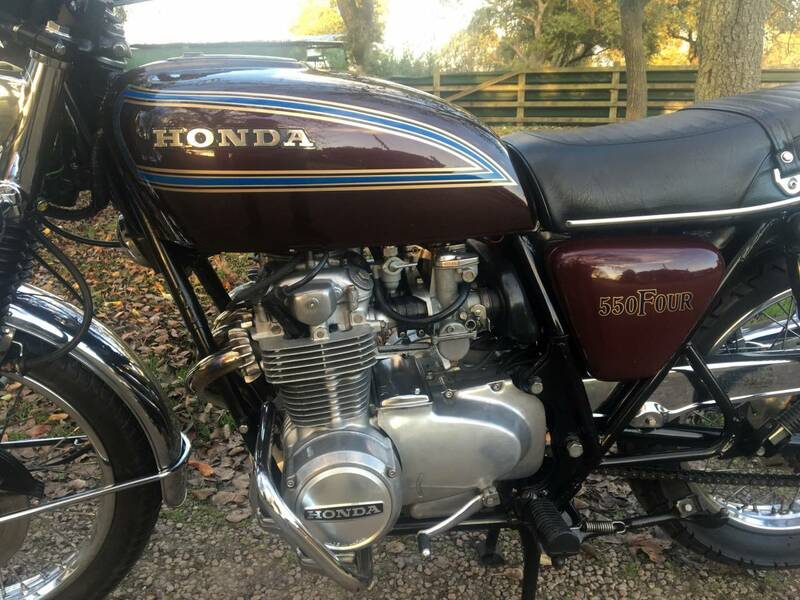 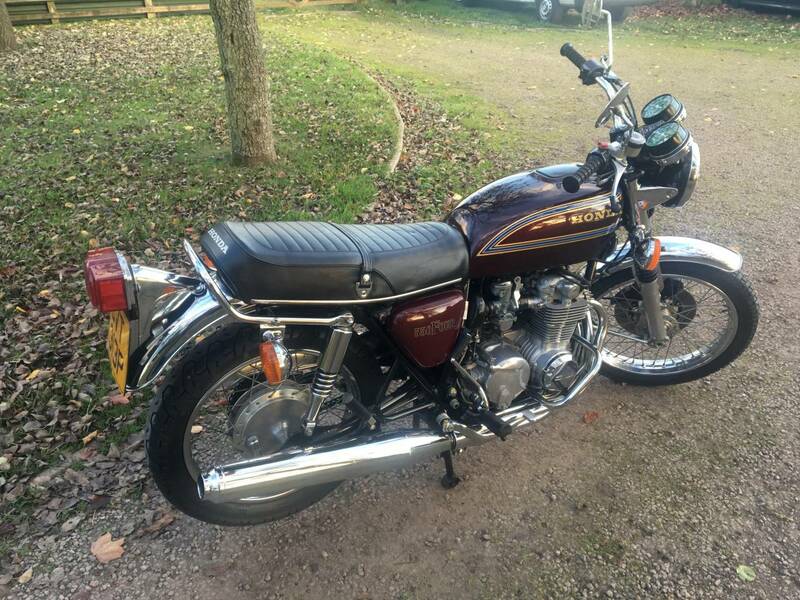 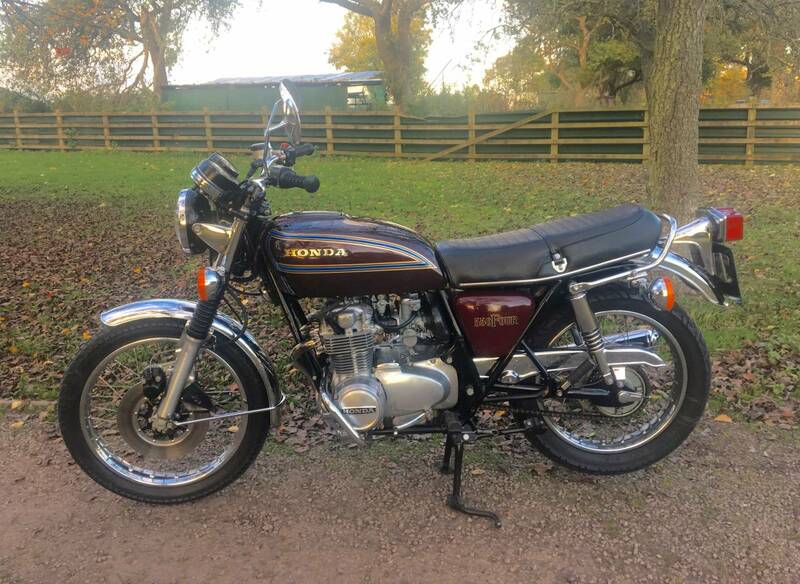 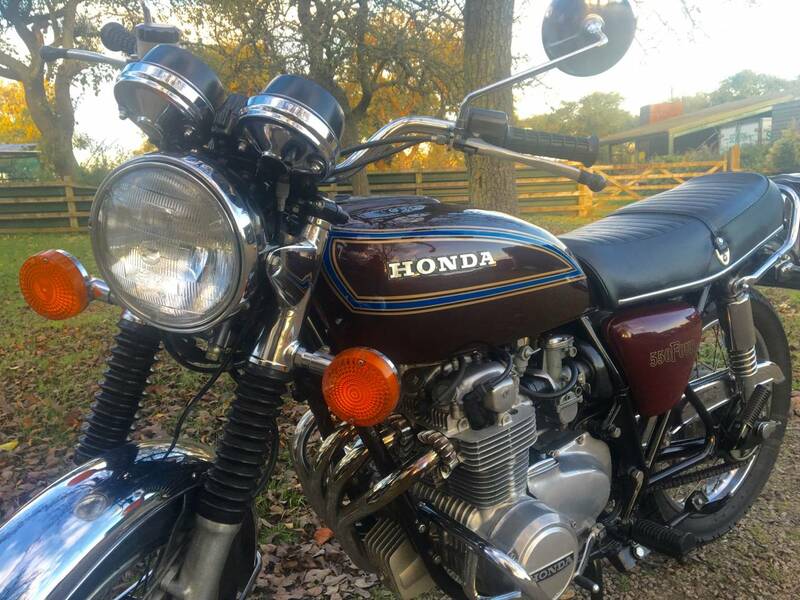 Honda CB 550 /4 1976, In Deep Burgundy Colour Scheme Looking Superb With Only 10300 Miles Showing, Which Is Believed To Be Correct Looking At The Fantastic Condition Its In. 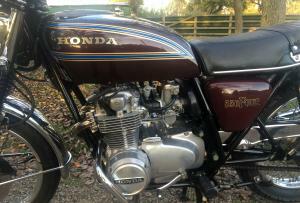 Starts On The Button And The Engine Sounds Wonderfull And Tight. 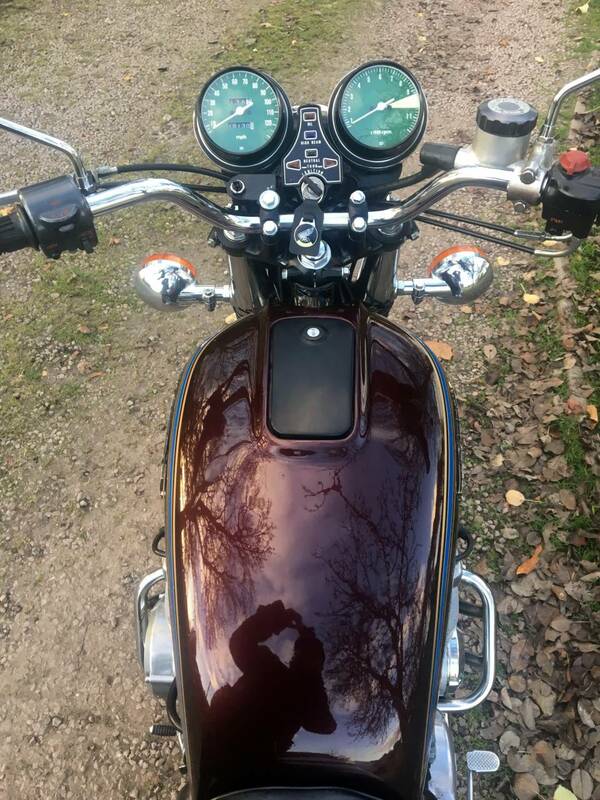 Motd And Ready To Go. 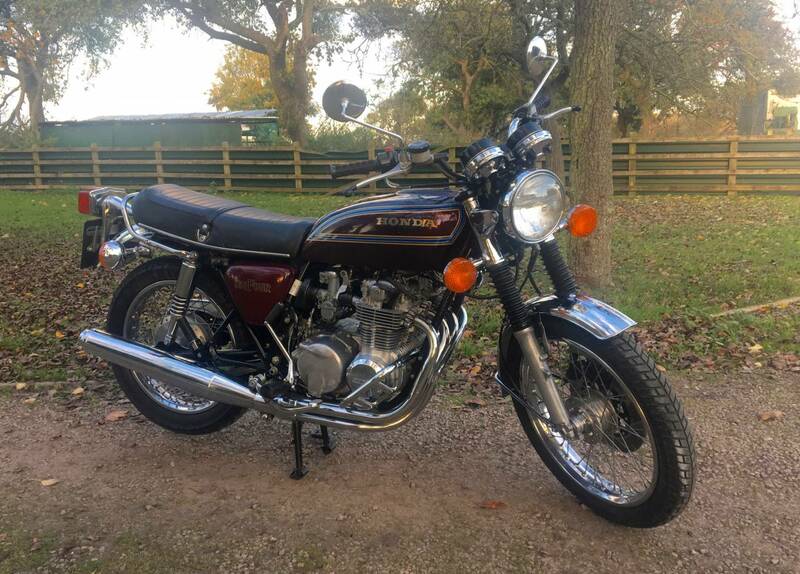 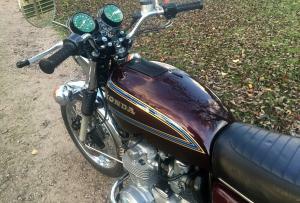 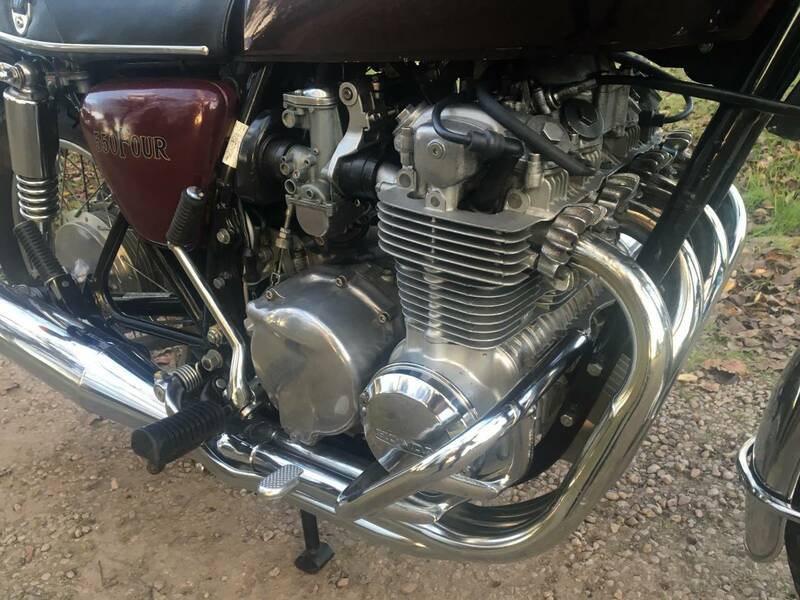 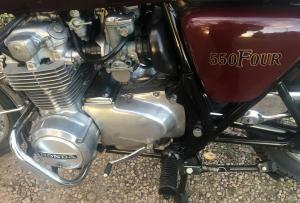 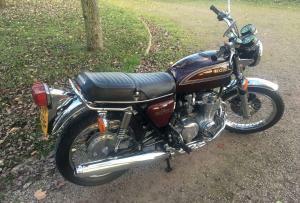 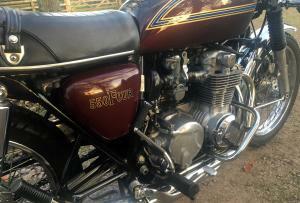 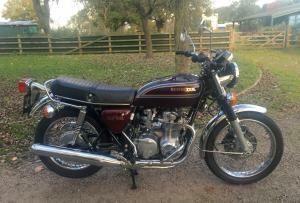 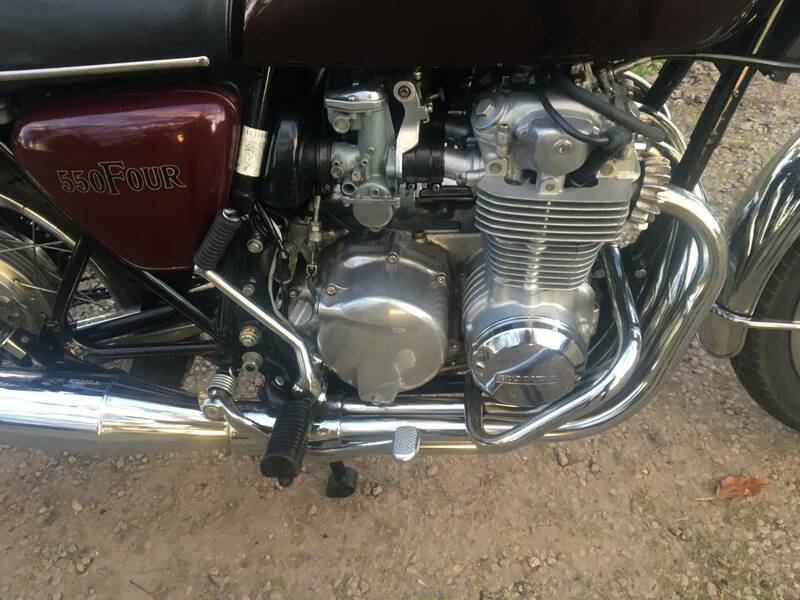 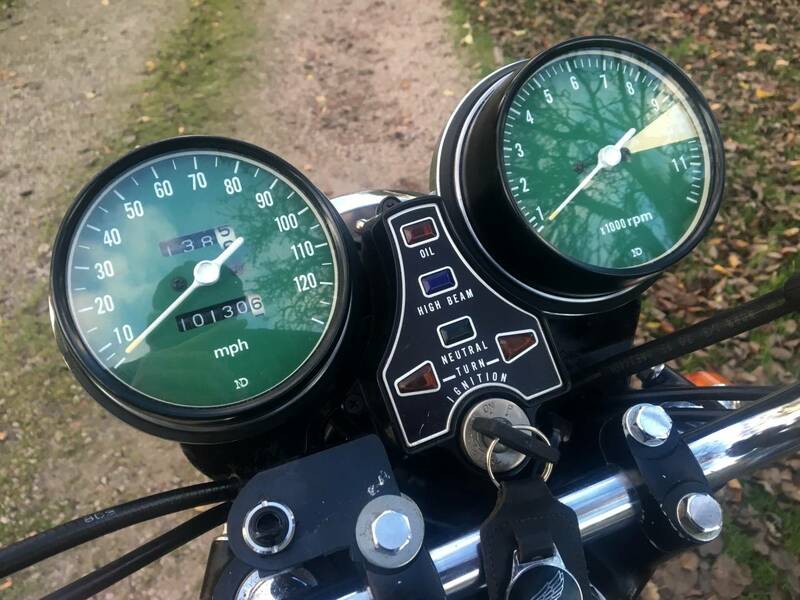 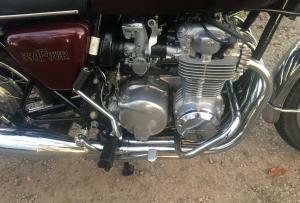 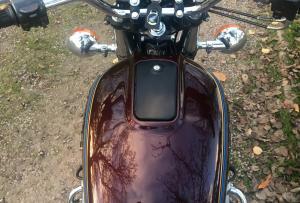 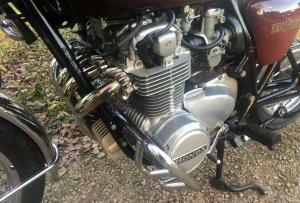 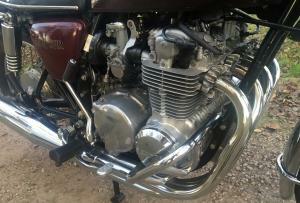 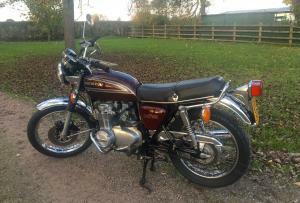 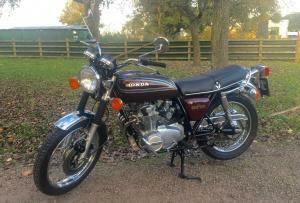 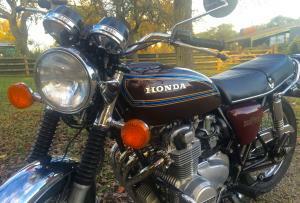 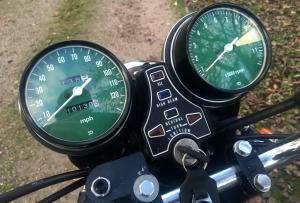 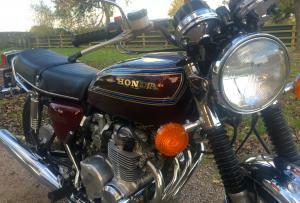 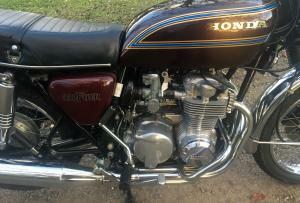 If You Can't Find A Decent 400/4 Or CB750 For Your Money Then Try This One !